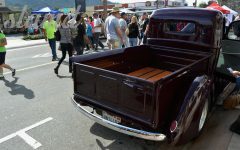 If you have never ventured to the town of Temecula, California, then do your best to imagine a picturesque example of suburban America. 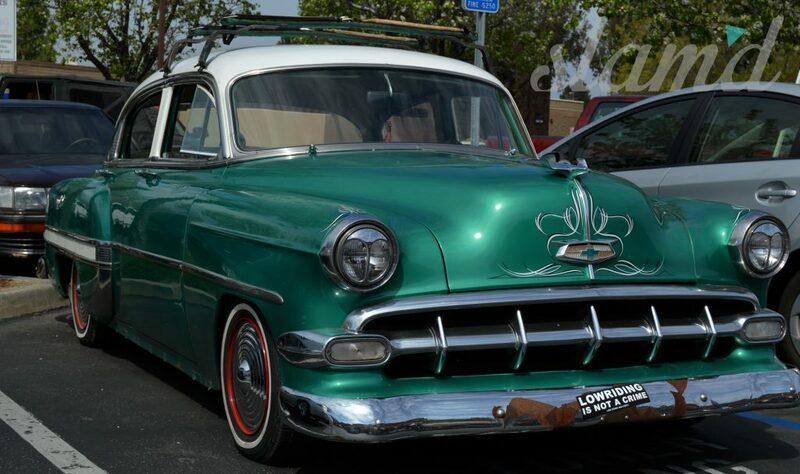 It resides as a near-perfect commuter city placed halfway between San Diego and Los Angeles. 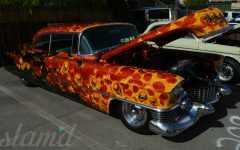 The city serves as a home to Southern California’s most prestigious wineries, roughly 100,000 people, and an unfathomable number of family minivans and small SUVs. 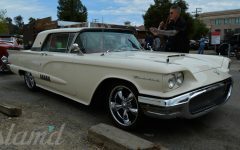 The little city shares a beautiful valley with a couple of other small towns, all placed at the split of the I15 and I215 freeways. 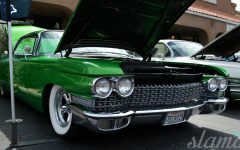 Temecula is a town with a deep and rich history, tied extensively with Old West styles and traditions. At the heart of this culture is Old Town Temecula, a strip of seemingly ancient (at least for American timelines) buildings, both preserved and repurposed. 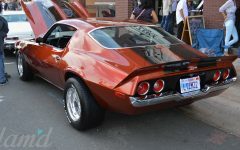 There are also several modern buildings that have been erected in period correct architecture, to preserve the feel of the little historical town. 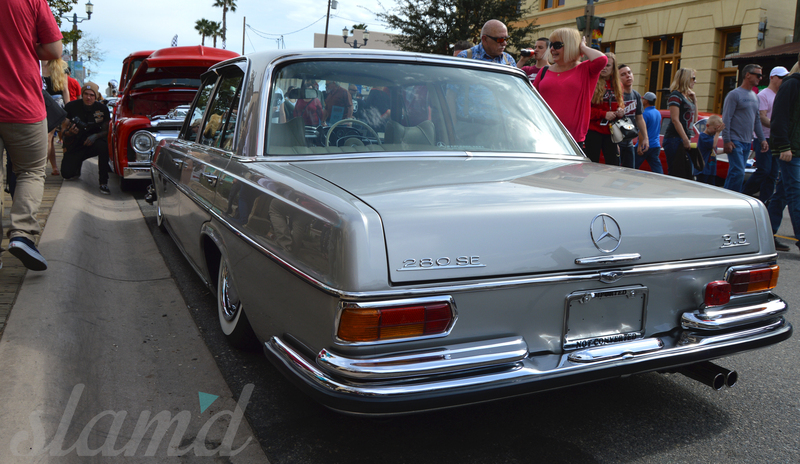 Old Town stretches over a few short blocks. 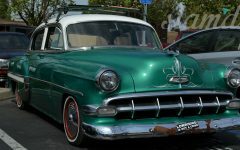 The shops, restaurants, and offices within its bounds serve as an epicenter for commerce and culture in Temecula. 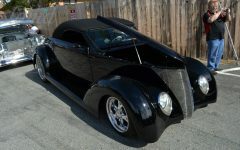 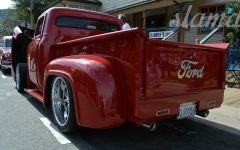 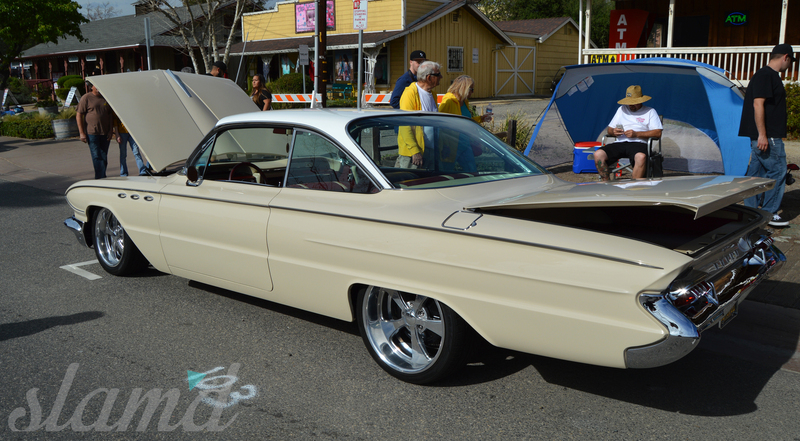 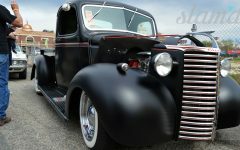 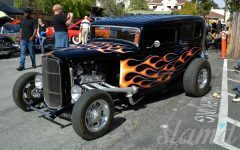 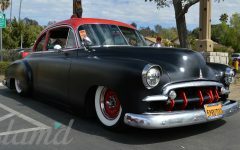 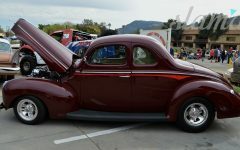 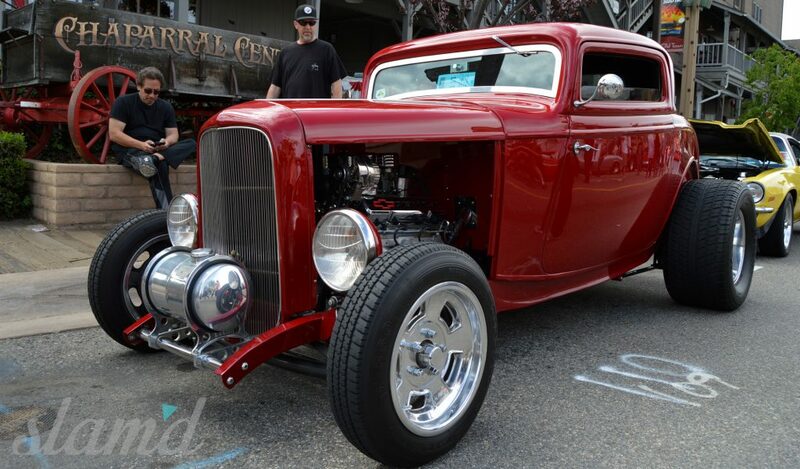 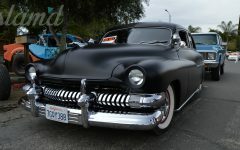 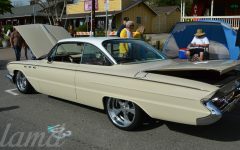 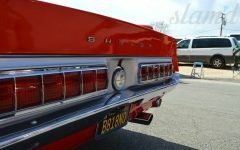 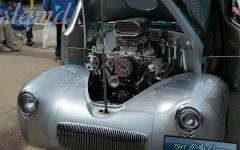 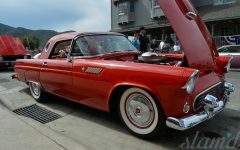 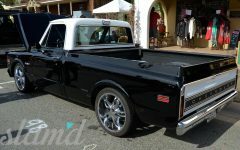 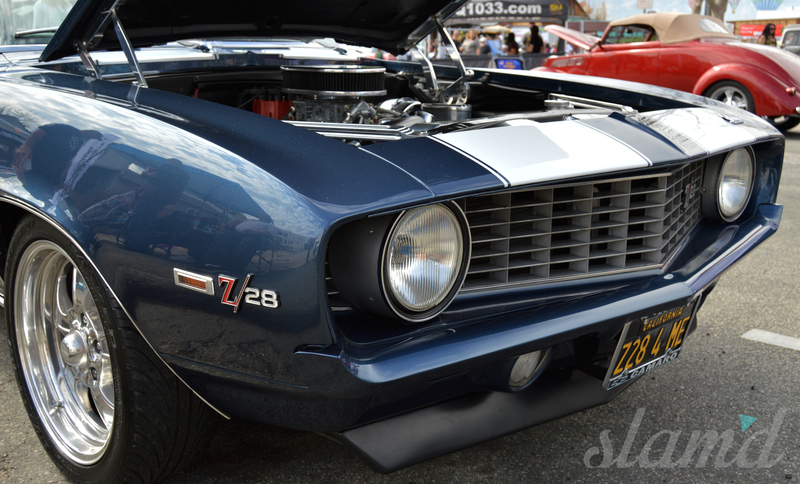 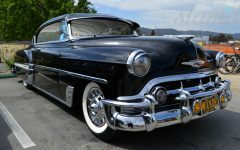 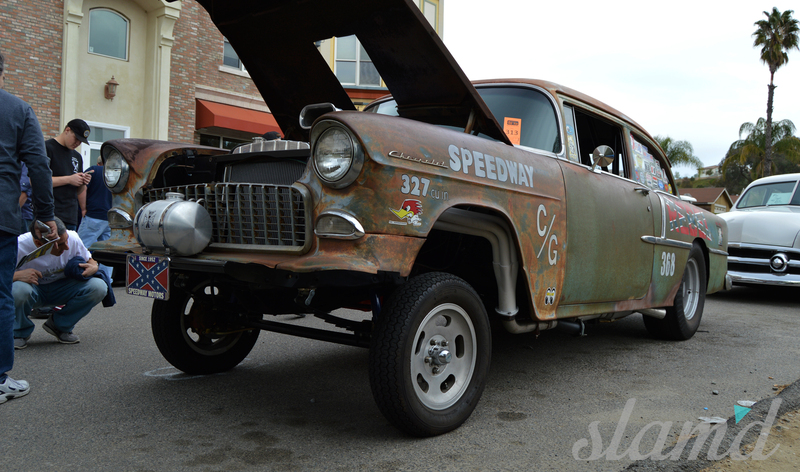 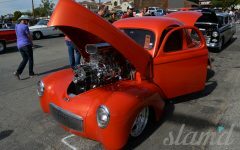 Once a year, all of this activity is focused and directed towards a single event, the Temecula Rod Run. 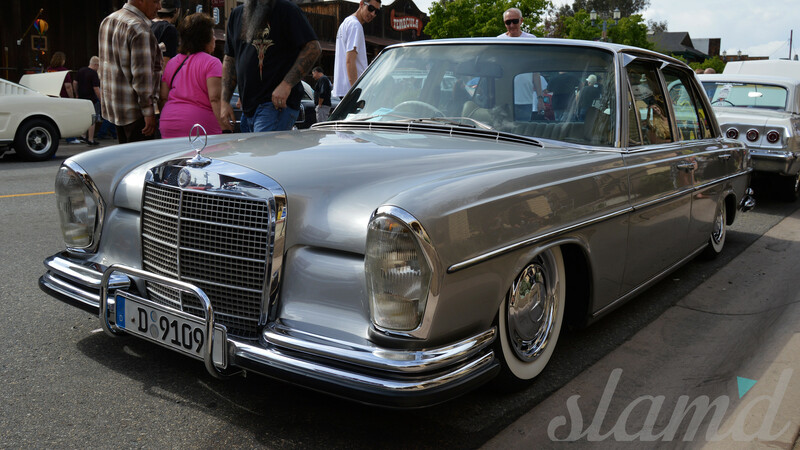 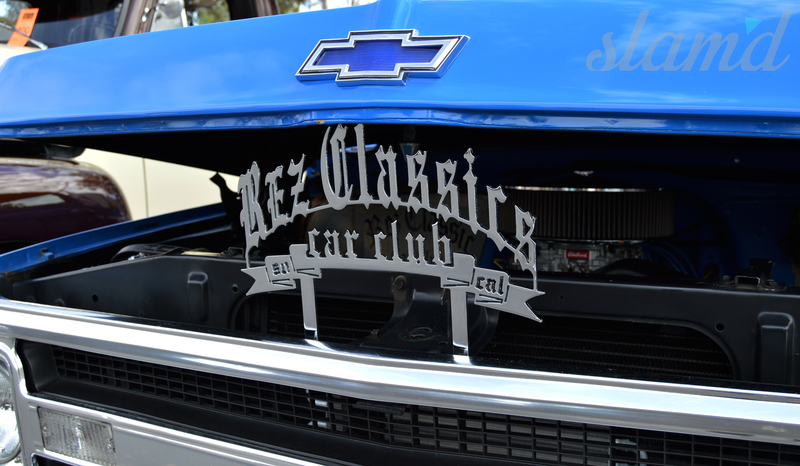 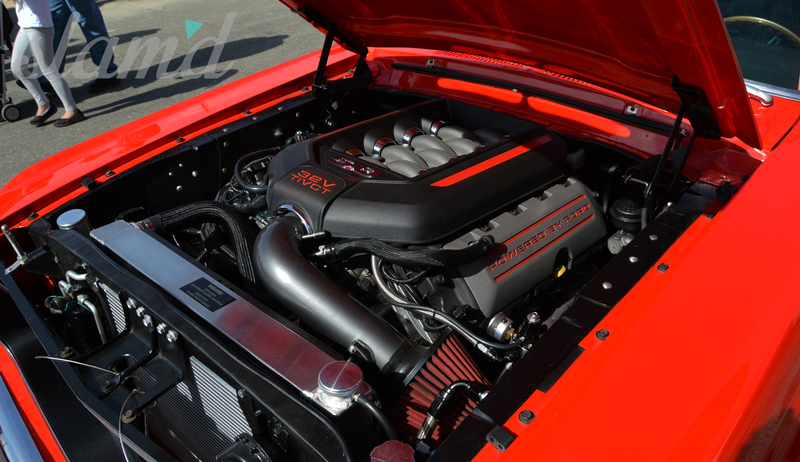 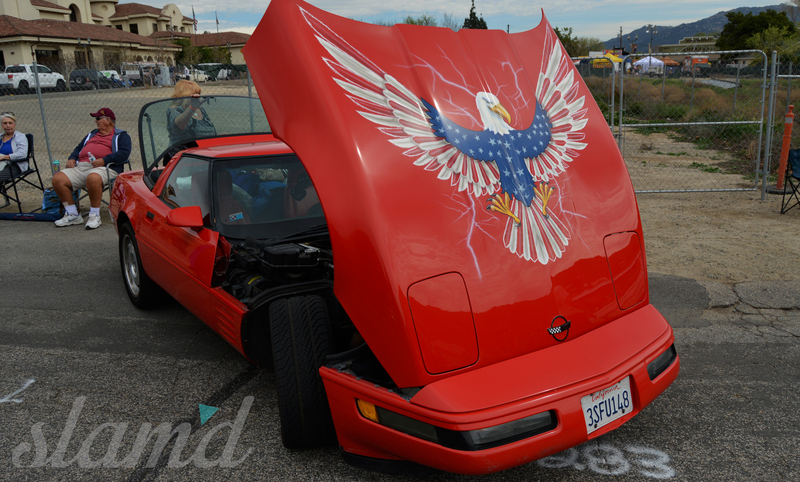 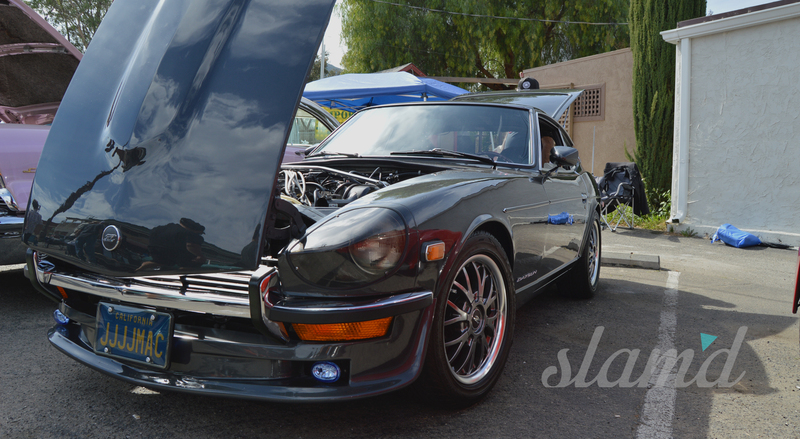 For several years now, the event has served as a highlight for residents and enthusiasts of the SoCal area. 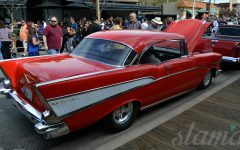 2016 offered a completely sold out show, as the whole of Old Town was closed off to traffic and all the streets and parking lots were lined with show cars. 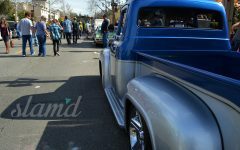 The entire district was flooded with spectators and participants (and we mean packed! 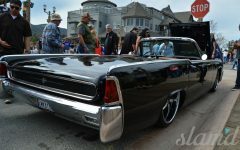 This made it quite difficult to shoot, but was a good time none-the-less). 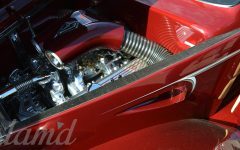 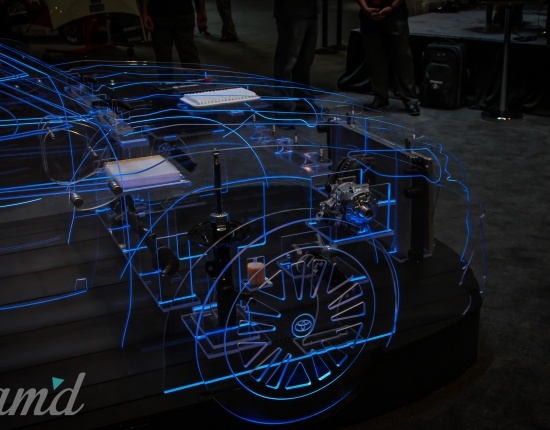 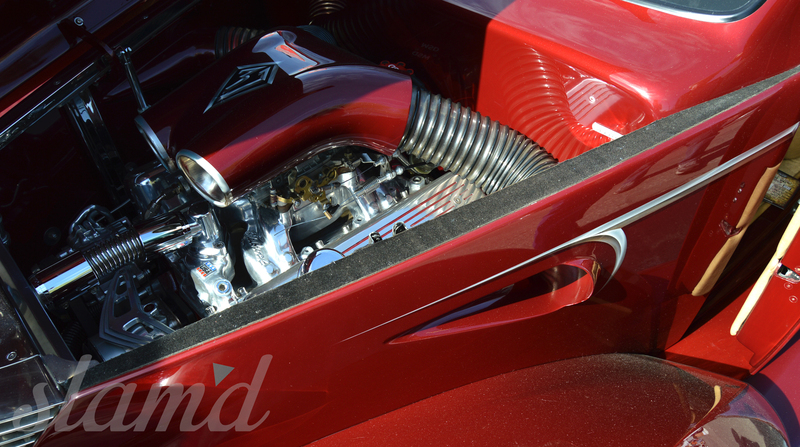 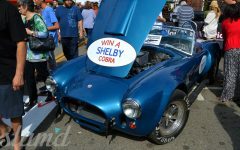 More then 650 entries were displayed in this year’s Run and an estimate of over 70,000 viewers took joy in the beautiful machines being shown. 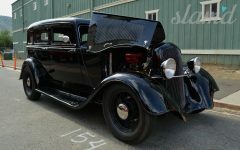 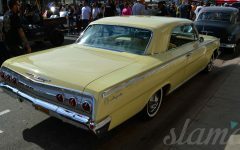 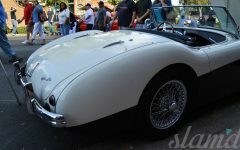 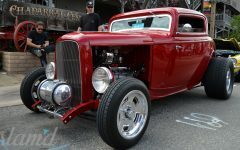 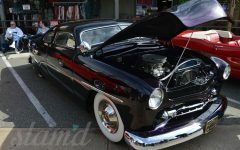 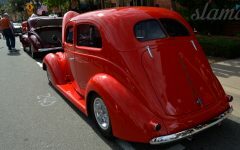 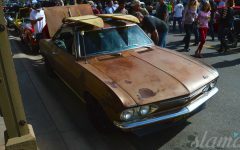 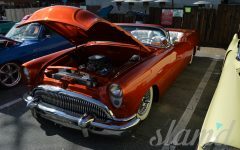 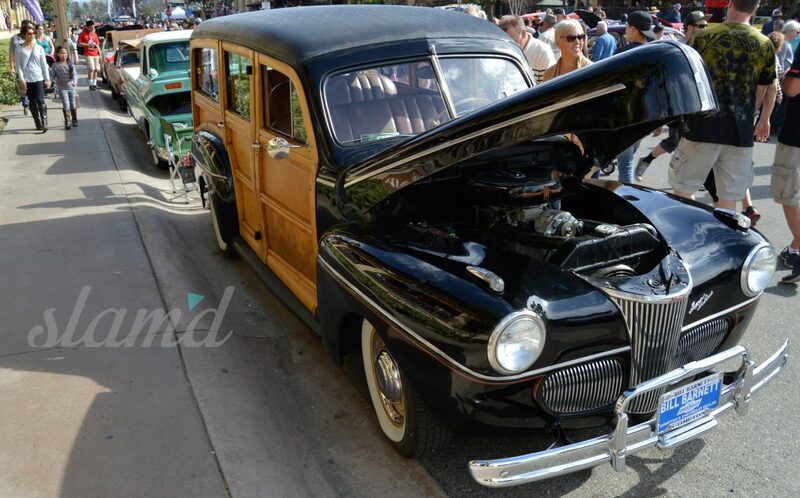 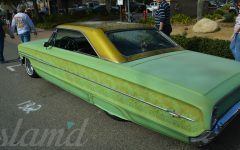 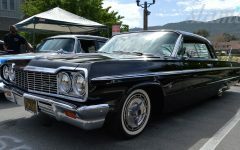 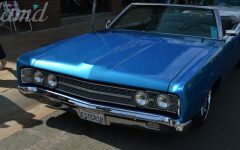 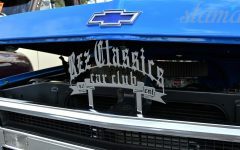 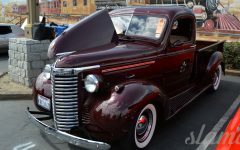 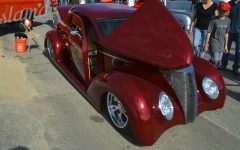 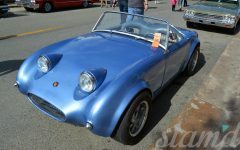 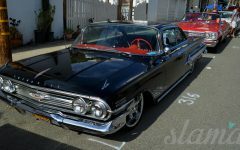 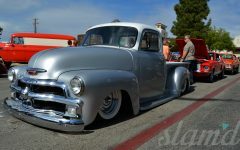 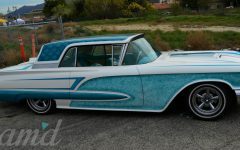 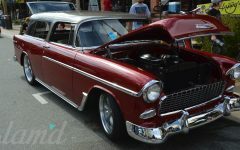 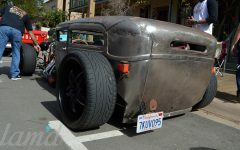 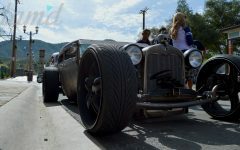 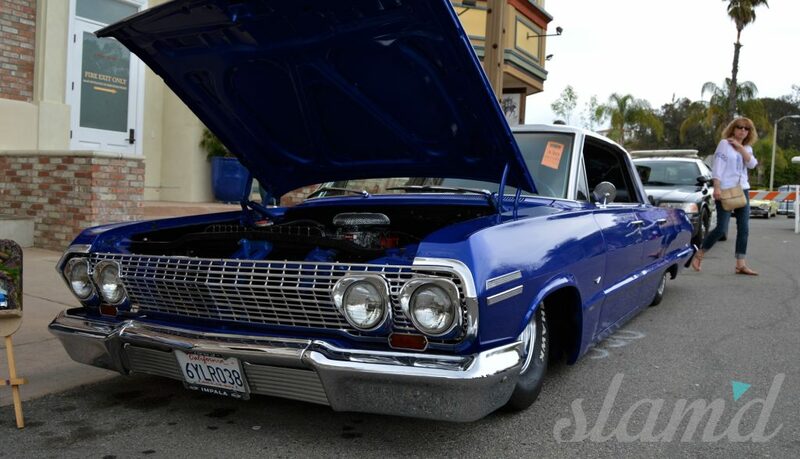 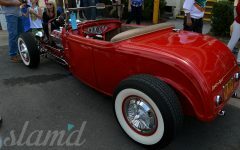 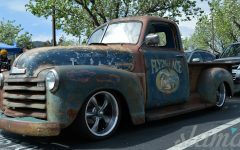 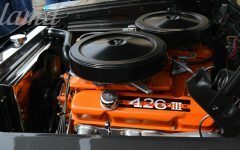 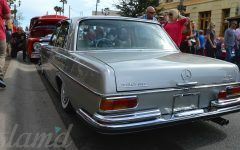 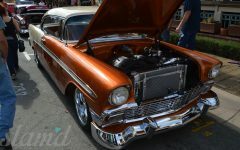 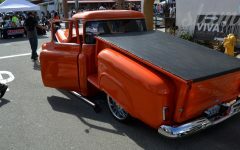 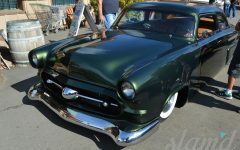 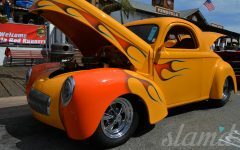 Friday the 4th served as opening night, when the Old Town section of Temecula is officially closed off and all of the show’s participants partake in a joint cruise, rolling into the historical little town. 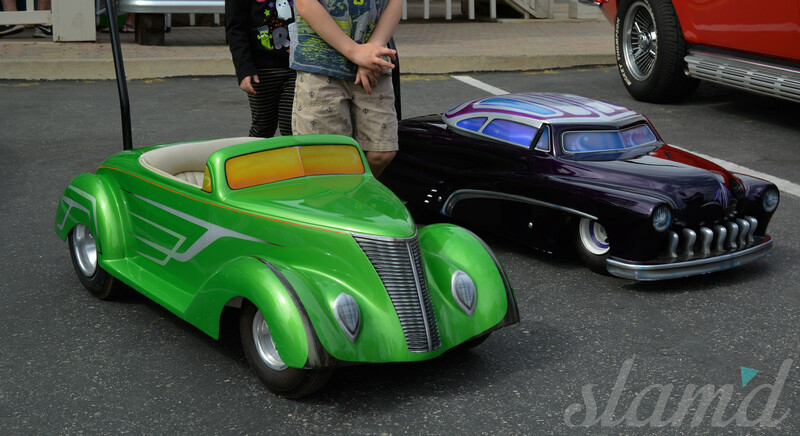 Viewers and participants’ families gather for the parade and entry of all the custom cars and trucks. 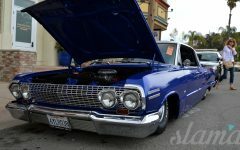 Just driving around Temecula for the few days leading up to the event, seems like a car show in its own right, as entries from all surrounding locations make their way into the suburbs to settle in for the weekend. 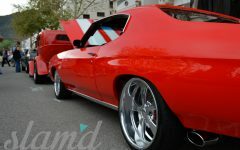 Saturday is when the true production takes place. 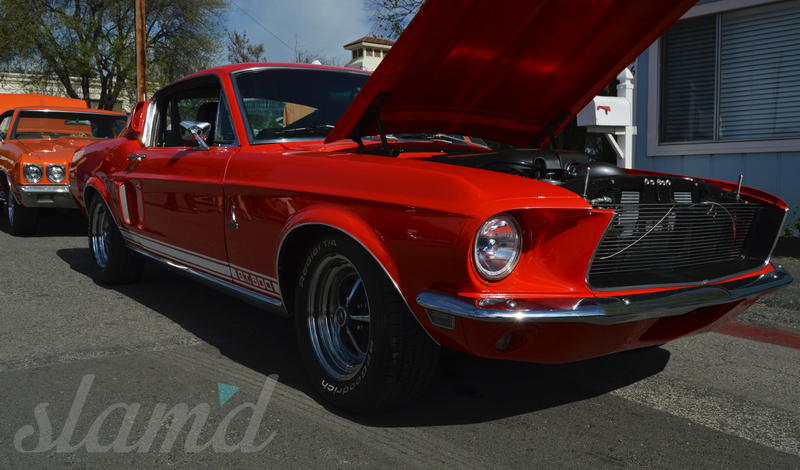 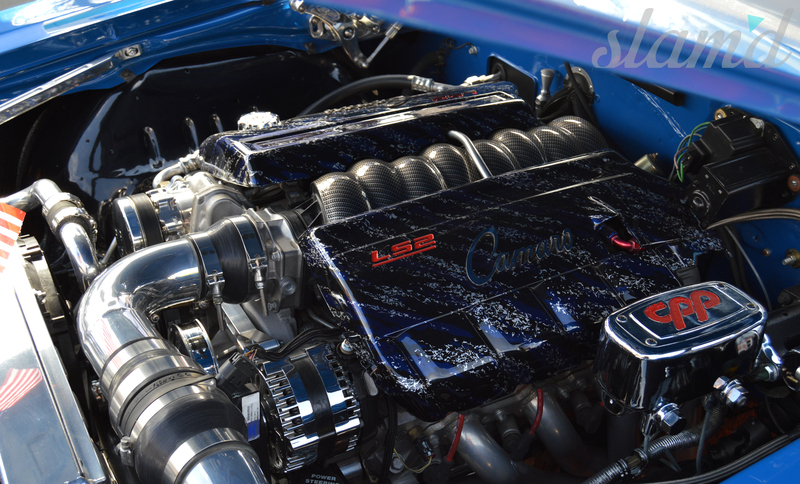 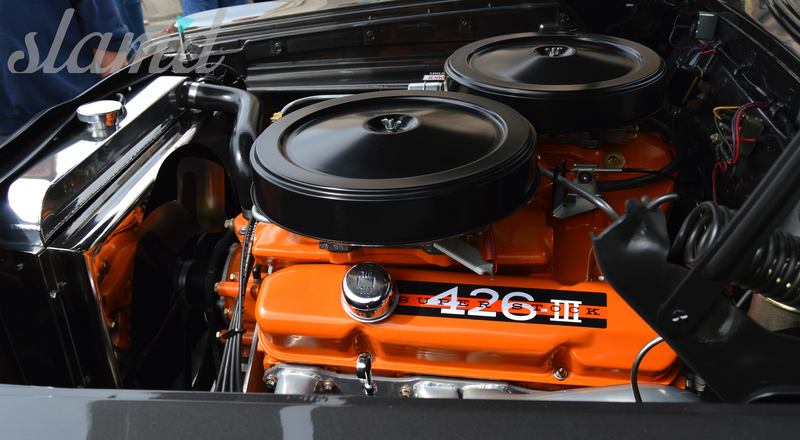 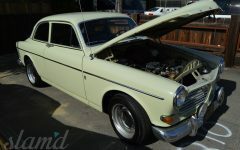 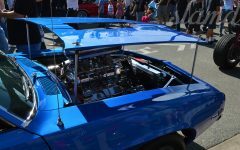 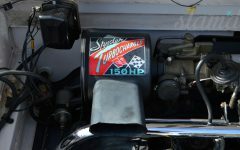 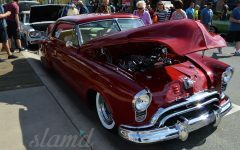 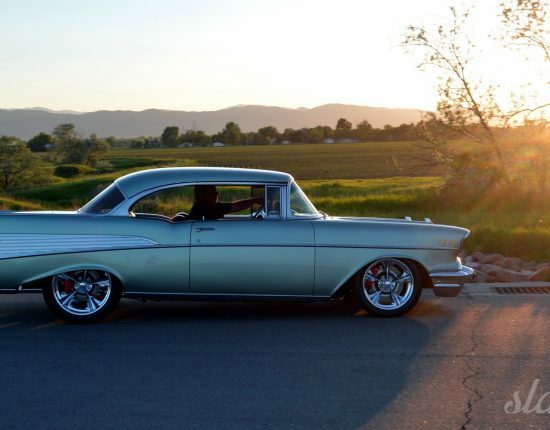 With all 650+ entries on display, enthusiasts, novel viewers, and competitors alike walk up and down the streets, taking in all the glory that is the Temecula Rod Run. 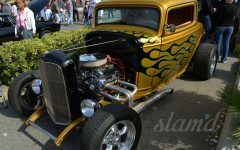 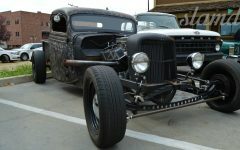 The show displays mostly classic American muscle, built in styles of restoration, resto-mod, and fully customized art projects. 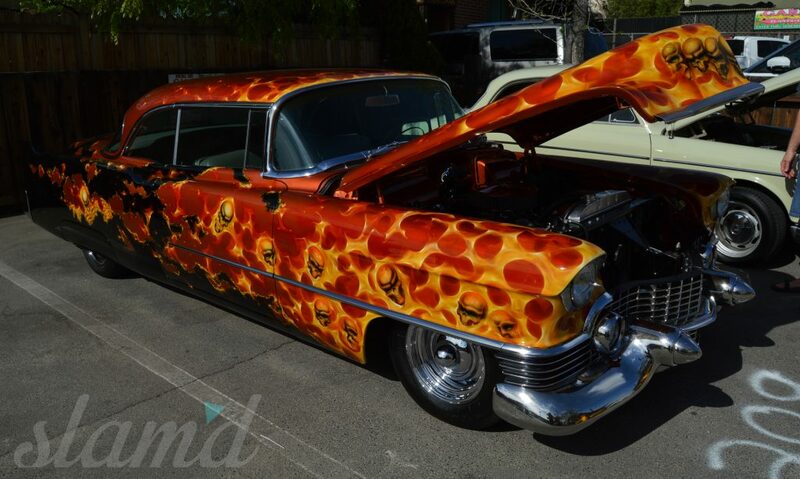 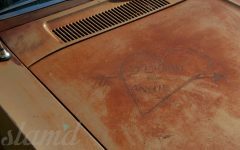 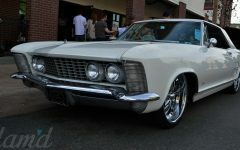 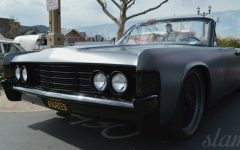 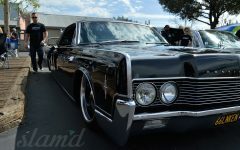 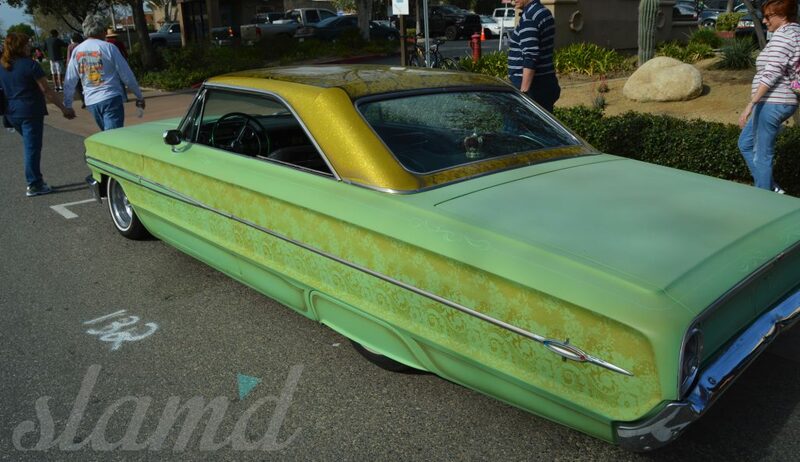 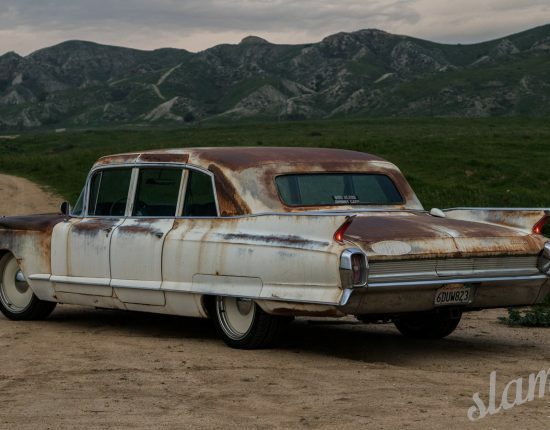 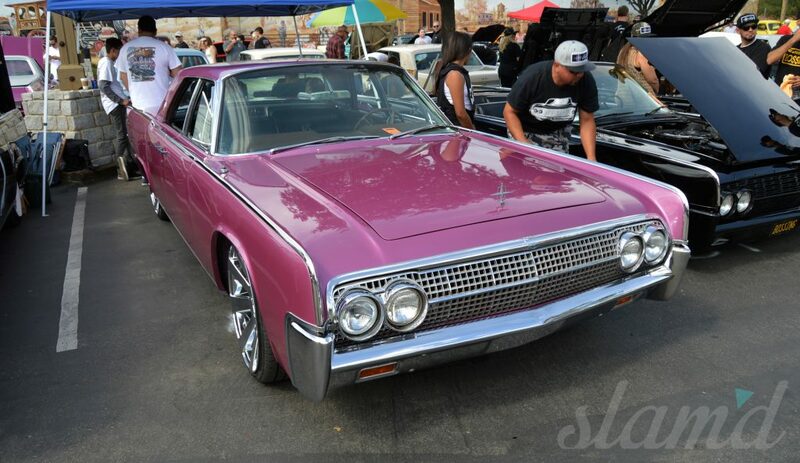 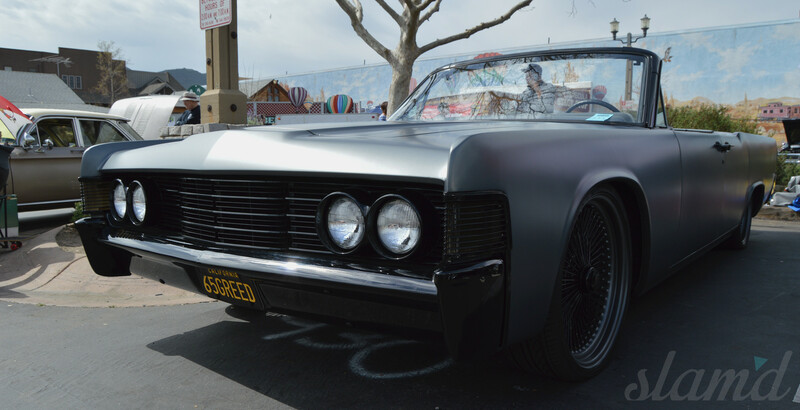 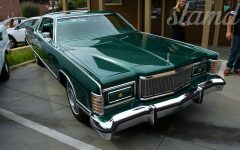 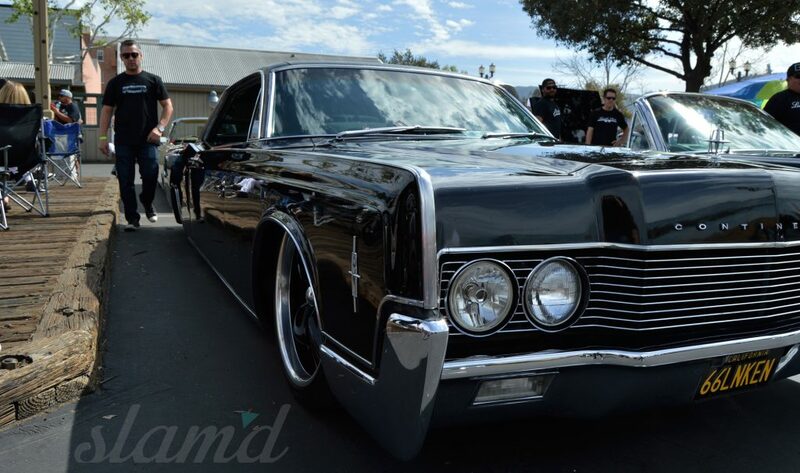 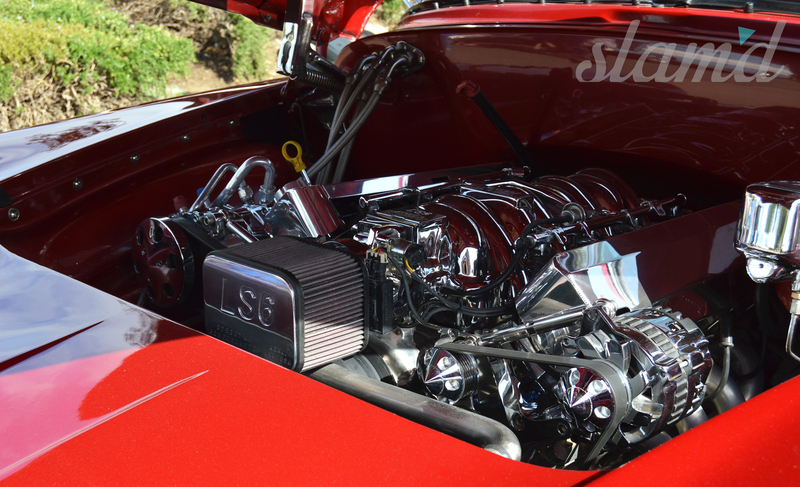 There was a HUGE gathering of Lincoln Continentals on display thanks to the Suicide Slabs crew who met up and rolled in deep from all over California, with a few members even flying in to experience the collection of Slabs first hand. 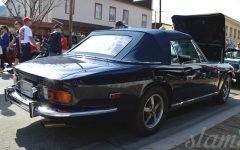 A few imported classics and exotic examples could be found as well, and even the occasional modern ride bearing unique qualification. 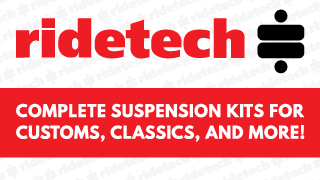 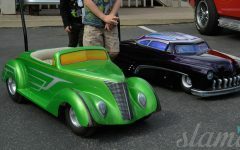 This year saw that the select elite of the displayed entries drove home with awards to boast. 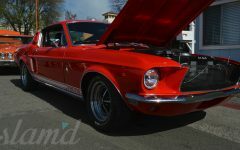 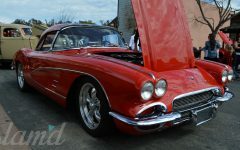 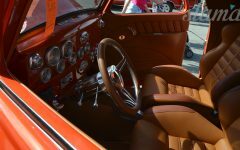 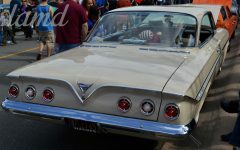 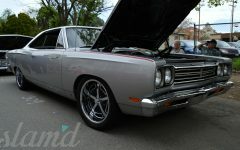 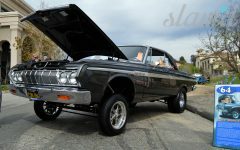 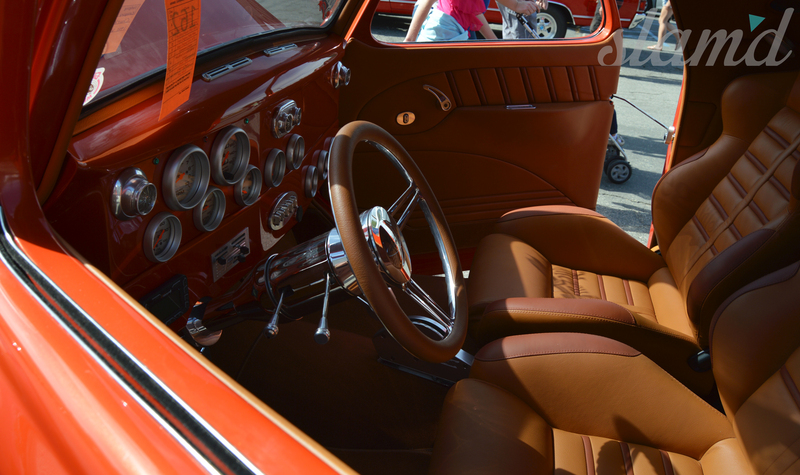 The awards ranged in categories of Best in Show, Best Restoration, Factory Muscle, Custom Muscle and several personal favorite choices awarded by judges. 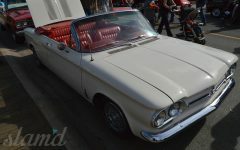 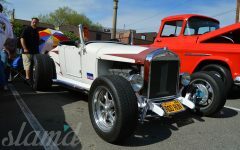 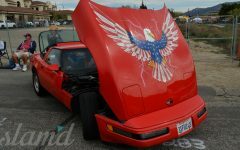 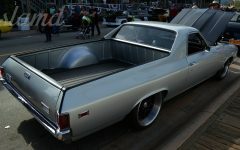 Our personal taste was fully satisfied in the fact that a fair number of the entries to the Rod Run, spend their lives suspended just inches above of the pavement. 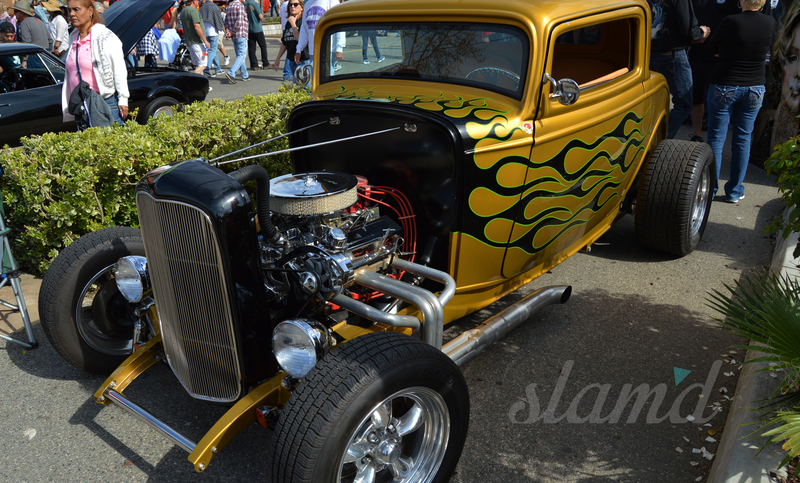 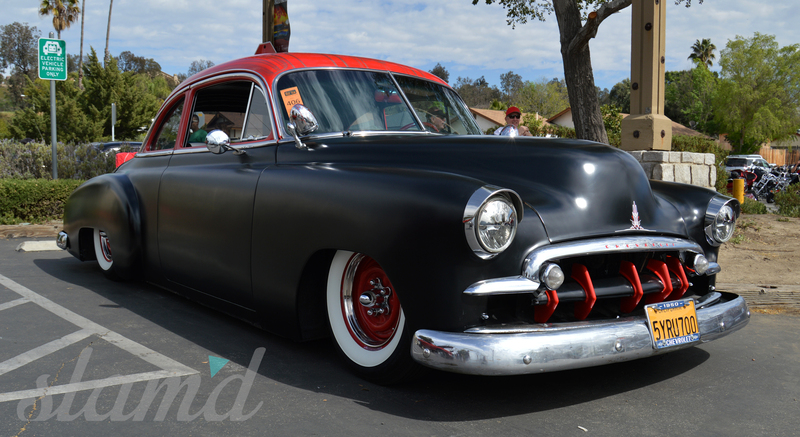 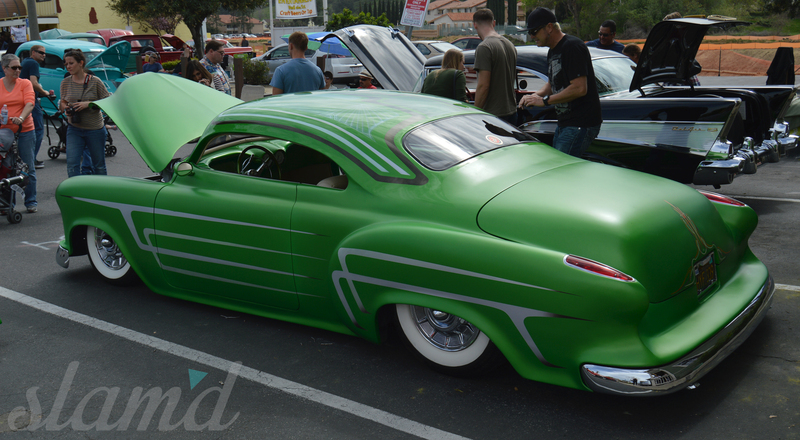 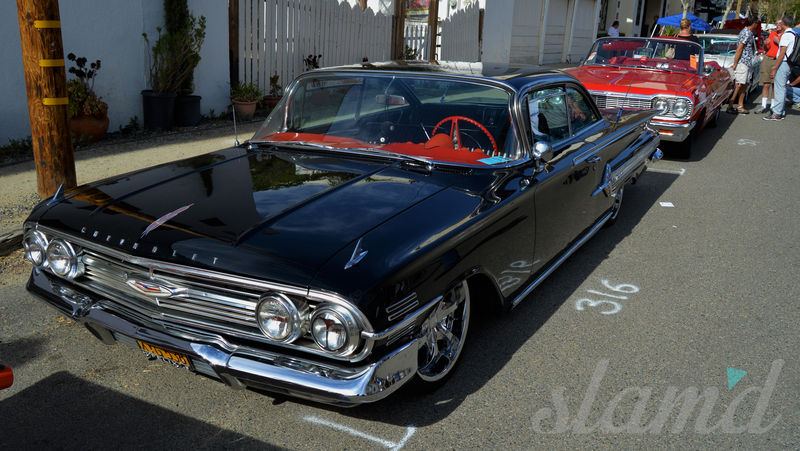 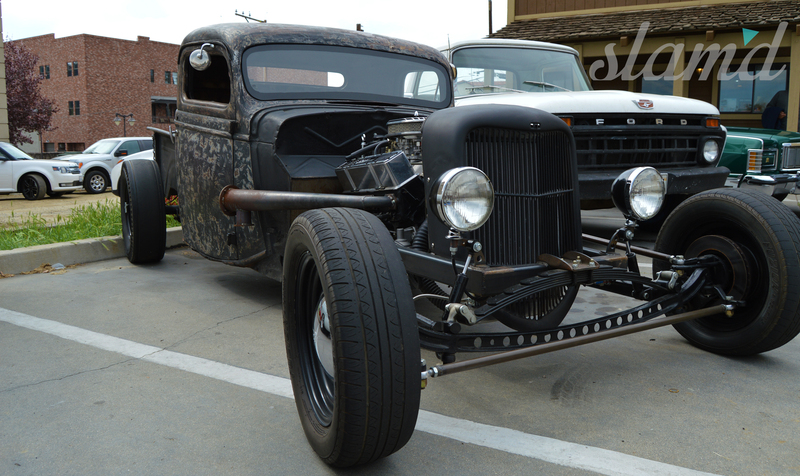 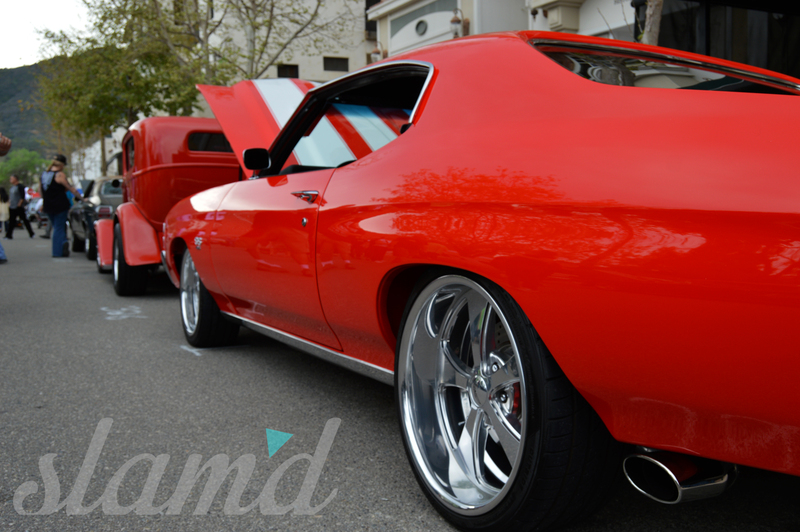 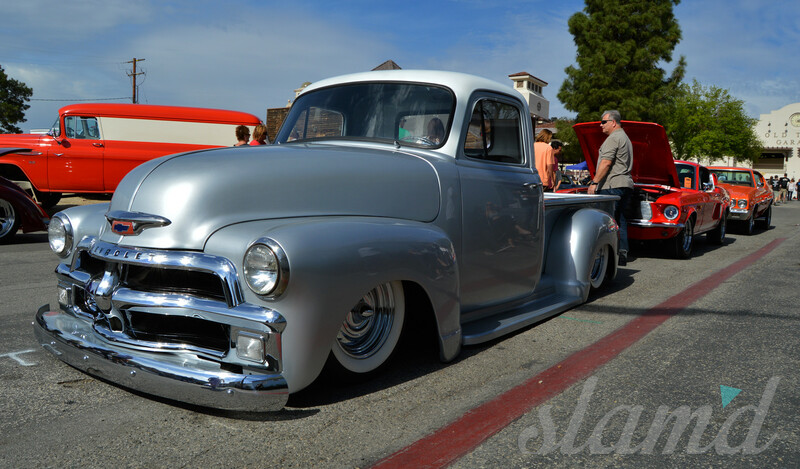 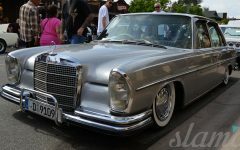 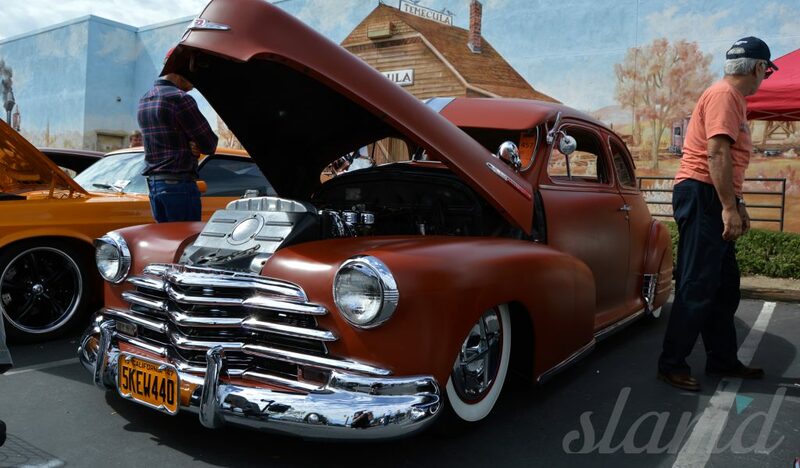 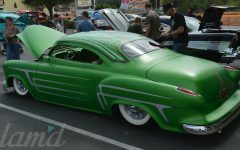 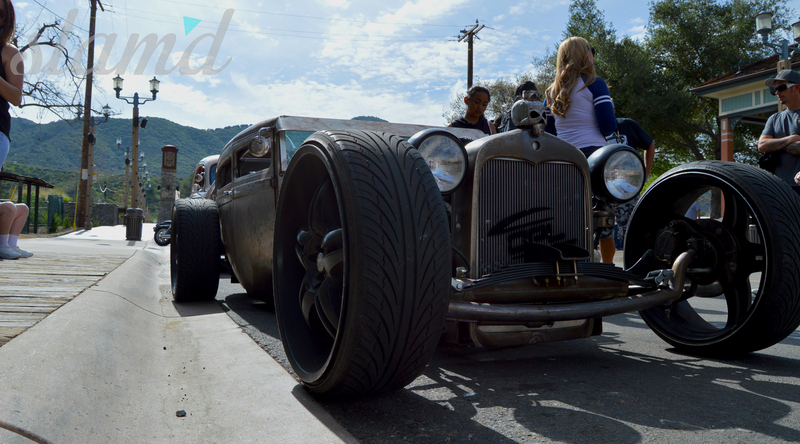 Some truly beautifully Slam’d rides resided at this years show, and here is to many more excellent iterations of the Temecula Rod Run.